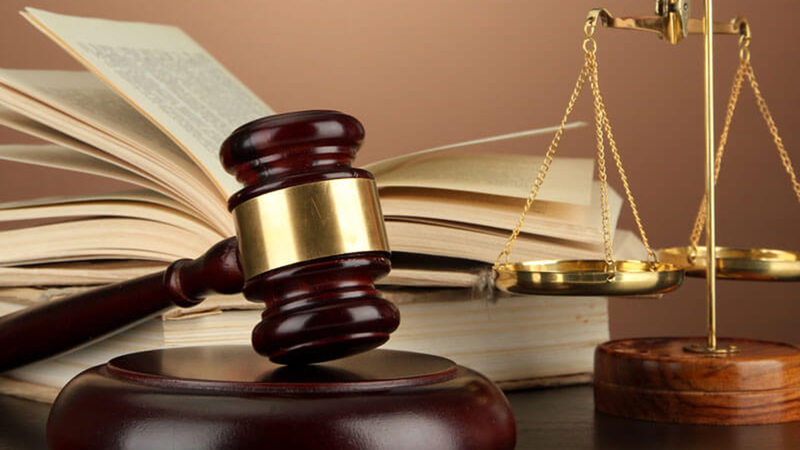 [FILES] Battle for property located at 23 Breadfruit Street, Lagos Island between AJ Missri and Alhaji Hakeem Kosoko has been adjourned till May 24. The legal battle for the soul of a property located at 23 Breadfruit Street, Lagos Island between a limited liability company, AJ Missri and Company Limited and a businessman and developer, Alhaji Hakeem Kosoko has been adjourned till May 24 for hearing of parties applications. Justice Jumoke Pedro fixed the date at the last hearing date following the 2nd defendant and counter claimant’s objection to the terms of settlement between the claimant, AJ Missri, the first defendant, the Lagos State Urban Renewal Agency (LASURA) and the third respondent, the State Attorney General. At the resumed hearing of the suit No. LD/52371/LMW/2017, counsel to the claimant has sought to regularize his counter affidavit against the preliminary objection filed by Alhaji Kosoko; the second defendant dated October 29, 2018. In the terms of settlement dated July 3, 2017 and signed by parties in the suit, it was agreed by the first and third defendants that the claimant is entitled to title and possession of the disputed property situate at 23 Breadfruit Street, Lagos Island, Lagos State covered by the Land Certificate registered with Title No. LO 2059 at the Lagos State Government either in Land Registry Office, Alausa Ikeja, Lagos with an area of 318.529m2 more particularly delineated and described as parcel A in Survey Plan No. SJA/030A$B/88/ L signed by S. J. Anthony Licensed Surveyor dated the 21st day January 1951 or since then. It was also agreed that the claimant’s property at No23 Breadfruit Street, Lagos Island, Lagos State with Title N0. LO 2059 does not fall within any area acquired by the Lagos State Government either in 1951 or since then. In the objection, the second has argued that he was not a part to the terms of settlement and that the terms of settlement was injurious to his interest in the said property. They also informed the court that there was another suit on the subject matter and had requested that the Chief Judge consolidate the two suits. But Justice Pedro adjourned till May 25 to allow proper service and definite hearing of the applications. 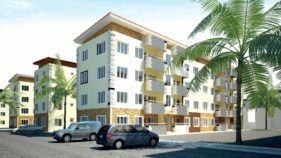 The suit originated after a limited liability company, AJ Missri and Company Limited accused the Lagos State Urban Renewal Agency (LASURA), of unlawful acquisition of its landed property situated at 23, Breadfruit Street, Lagos Island. The property, a large bungalow with over 25 shops occupied by traders and tenants to the company, was built over 30 years ago. 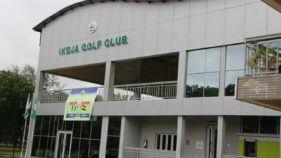 The land certificate was issued by the Lagos State government, and registered as LO2059 at the Lands Registry, Alausa. 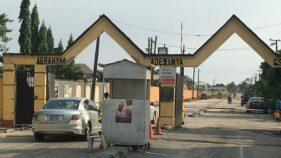 “Despite this acknowledgement, the officials of LASURA on Thursday, June 8, 2017 suddenly swooped on the property with miscreants and demolished the property and erected a sign board claiming that the property belongs to the Lagos State government. After the letter, a meeting involving all stakeholders including the new developer was convened where it was discovered that the agency acted in error hence the terms of settlement drawn. Dissatisfied, the second defendant, Alhaji Kosoko, filed another suit against LASURA, Lagos state government after his structure was demolished to make room for the return of the land to AJ Missri. Alhaji Kosoko through his company, Mulakee Holding Nigeria Limited stated that they were offered an authority to re-develop the said property by the Lagos State Government, in April 2015, but to their surprise, Lagos Ministry of Physical Planning, recently demolished the property.